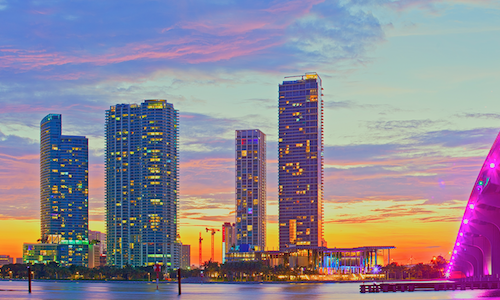 Miami developer Related Group has completed the second of four towers in what is its largest planned development to date. 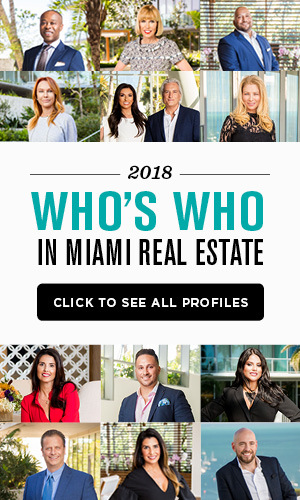 Paraiso’s Bayviews tower at 501 NE 31st Street in Edgewater, and the 46-story tower includes 384 move-in-ready condo units, although only eight are still available for sale according to the South Florida Business Journal. Most of the sales were made to Latin American buyers from places like Colombia, Argentina, Brazil and Mexico, with units ranging from 750 to 2,500 square feet. Once construction on the remaining two towers in the Paraiso complex is complete, the site will include more than 4 million square feet of residential and commercial space. Not long after being named among one of the most trendy neighborhoods in the U.S., Wynwood is attracting more building activity and interest from businesses. 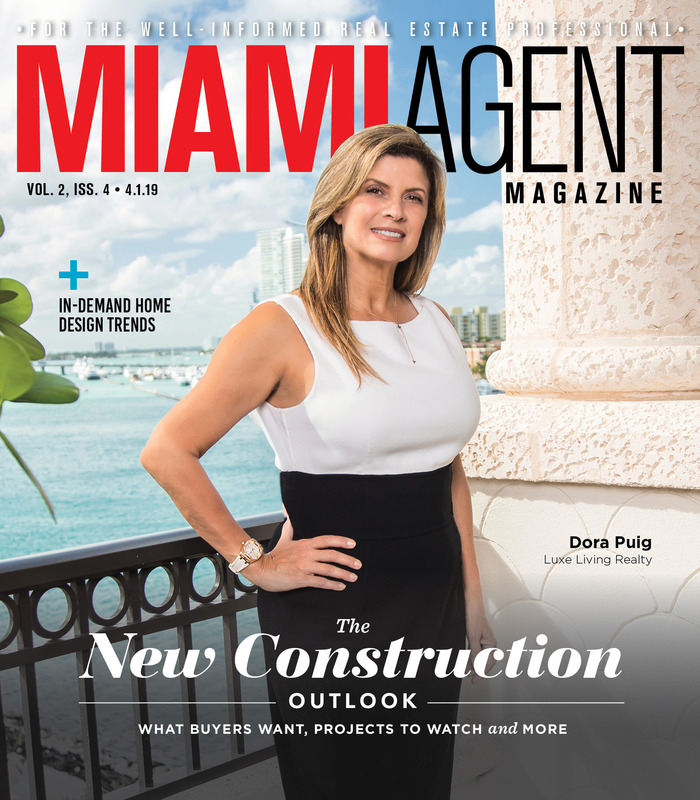 The Miami Herald reported on four large projects in the works throughout the district that would bring more commercial and retail space to the area, hopefully attracting more long-term jobs and growth, too. The Wynwood Business Improvement District already counts 400 businesses already operating within the 50-block area, accounting for some 4,000 jobs in total. However, there are currently just 300 residents in the neighborhood, according to the Wynwood BID. Danish architecture firm Bjarke Ingels Group (BIG) released concept designs for a proposed development on the existing Miami Produce site in Allapattah that include eight buildings raised on “stilts” high above the ground. The elevated structures would allow the buildings to use space more efficiently and even make rooftop gardens feasible on top of each. BIG’s plans include the possibility for a mix of residential and commercial space, perhaps including urban farming facilities, underground parking and even a school. The plans have not yet been submitted to city planning officials for review. BIG is known for several ambitious projects throughout the U.S. and Europe, most notably the construction of a new tower at Two World Trade Center in New York City. According to a study by HowMuch.net using data from Phoenix Marketing International, Florida has the fourth-most millionaires of any state in the U.S., or approximately 428,000. The data used tax information from 2017 and tabulated all U.S. households with at least $1 million in investable assets. However, Florida’s millionaires account for less than 6 percent of its total population. Maryland was the state with the highest proportion of millionaire households, with 7.87 percent.